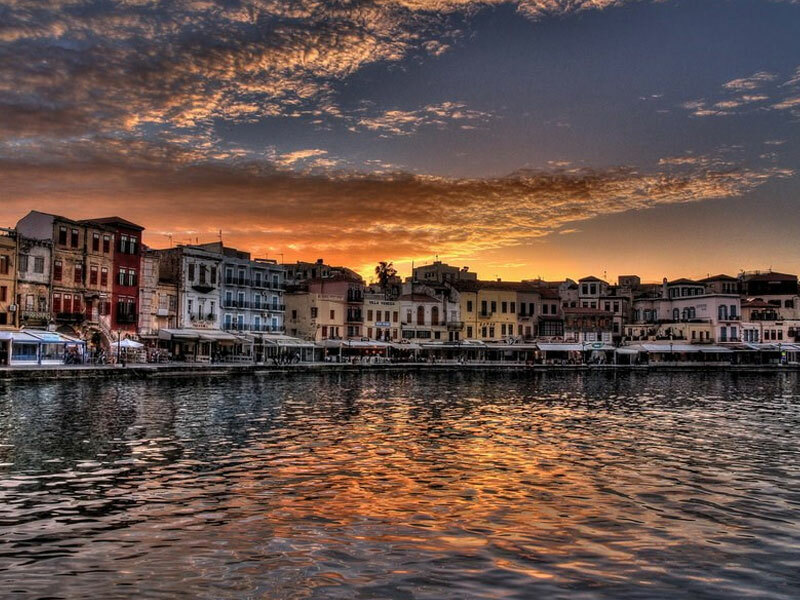 Chania is the westernmost region of Crete, a place with aristocratic atmosphere. The Old Town of Chania is a unique port with mosques, Venetian buildings and neoclassical houses at the beachfront. The White Mountains are ideal for the lovers of nature and hiking, while the area is full of lovely mountainous and coastal villages, such as Sfakia, which you can visit by renting a car from Chania and move on. This prefecture has also stunning beaches, such as Balos Lagoon, Falassarna and Elafonissi. As we go to the eastern side of the island, near Chania is located the prefecture of Rethymnon, the most unsoiled by mass tourism area of Crete. 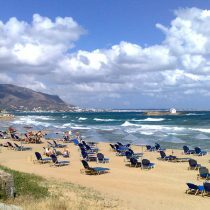 Rethymnon is also a well-preserved town, which combines the East and West in a magnetic scenery. 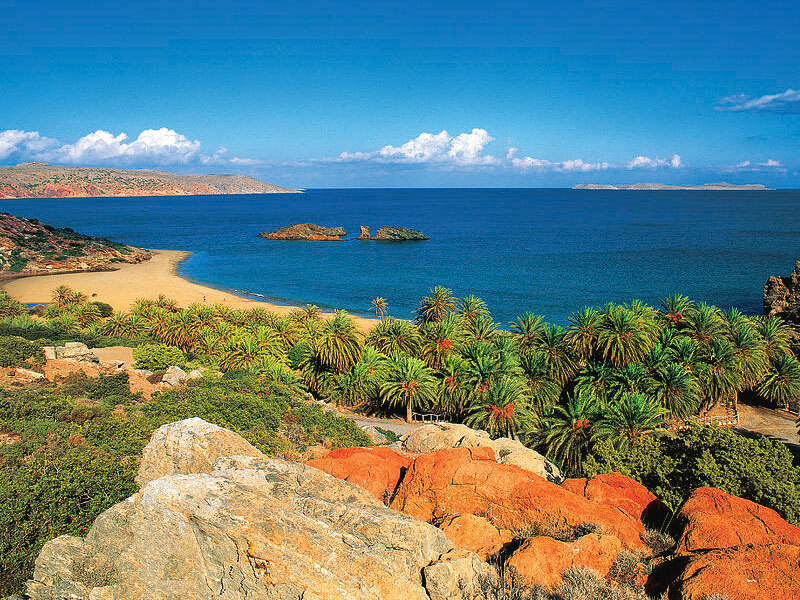 The beaches of the prefecture overlook either the Aegean or the Libyan Sea and have a touch of past times. 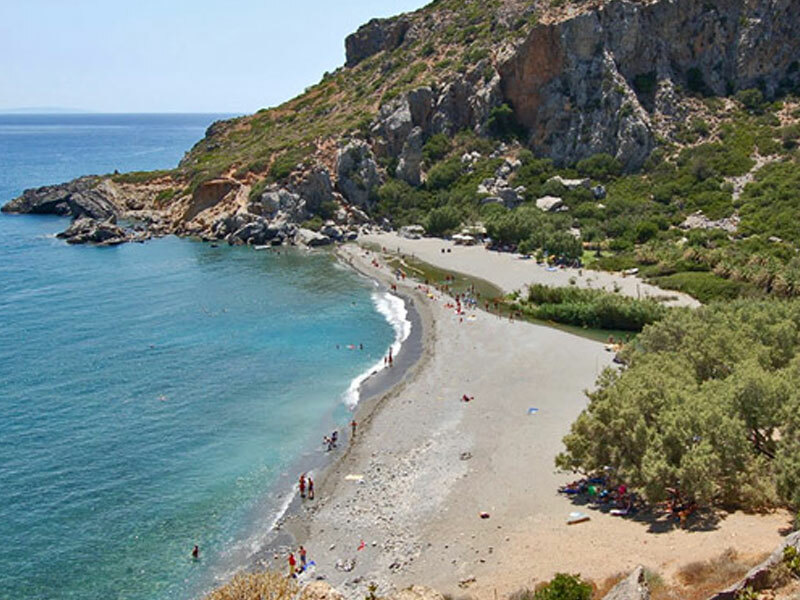 The most impressive beach is Preveli, where a river passes through a palm forest ending in the sea. Very interesting in the prefecture of Rethymnon is also the Ideon Andron Cave near the authentic mountainous village of Anogeia, a cave with stalagmites and stalactites, where according to the myth Zeus was raised by a goat. Heraklion is the most touristic area of Crete with all-inclusive hotels and beaches with great facilities, beach bars and water sports. Malia and Hersonissos are the ideal places for young travellers to have fun, dance and drink all day long, while other beaches, such as Matala and Agia Pelagia, are family-friendly. 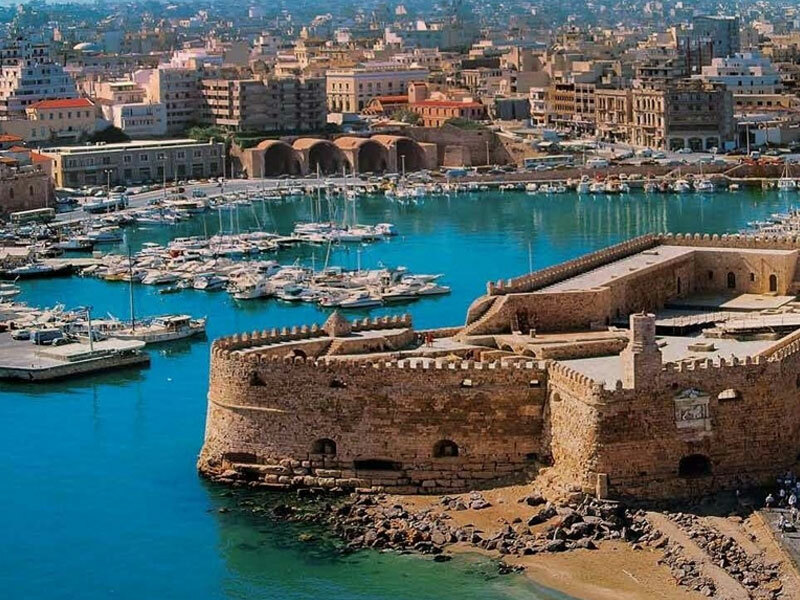 The town of Heraklion is a large modern town, where you should definitely visit the Archaeological Museum, which has significant exhibits from the Minoan Times. We recommend you to rent a car from Heraklion Town and visit also the historical sites of Knossos and Phaistos, which are the most magnificent Minoan palaces on the island. Lassithi is the easternmost prefecture of Crete and has an exotic touch due to its closeness to Africa. Agios Nikolaos is the capital of the prefecture, and it is a lovely port with modern and neoclassical houses. Elounda is the most touristic area with luxury hotels that welcome celebrities from all over the world. Don’t miss the Palm Forest of Vai, an impressive beach, where you can admire the largest palm forest in Europe!